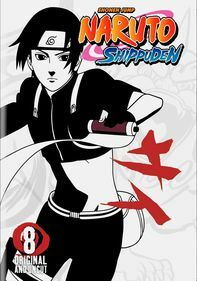 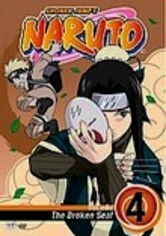 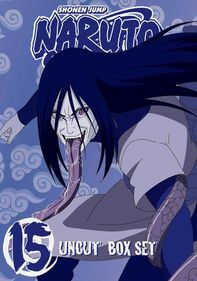 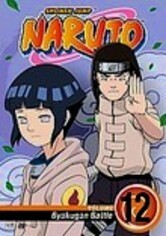 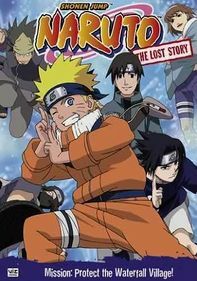 In a remote village, young, mischievous Uzumaki Naruto has a hard time fitting into the Ninja Academy. 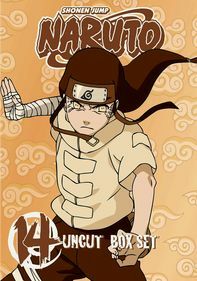 Nevertheless, the boy harbors a long-held dream that someday he'll become the head of the ninja village: the greatest warrior ever. 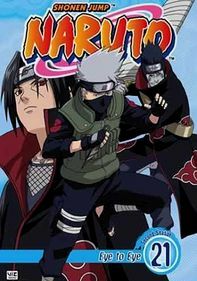 In pursuit of his goal of becoming the Fourth Hokage, Naruto is set upon a course that will either prove or dispel his lofty aims. 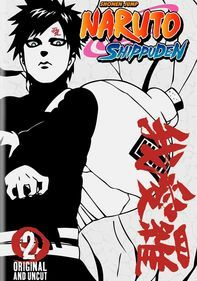 Volume 12 contains episodes 45-48.